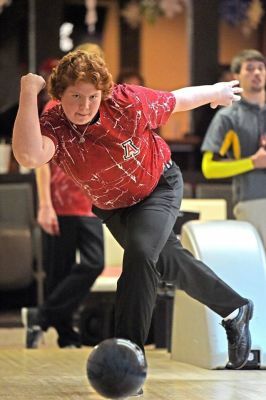 Jonathan Alder High School Bowling Teams. 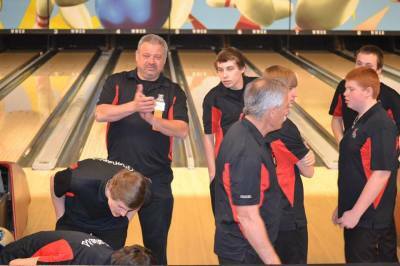 The pioneer bowling teams was created in 2008, and became a high school varsity sport in its 1st year. The 1st boys team started the season (12-0) finished (17-1) and captured the COHBC League Championship in the 1st season. 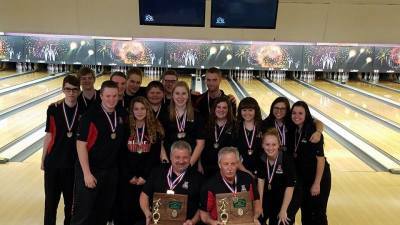 Since that inaugural season the Pioneer Bowling teams have been a Central Ohio perennial powerhouse, and one of the top teams in all of Ohio. 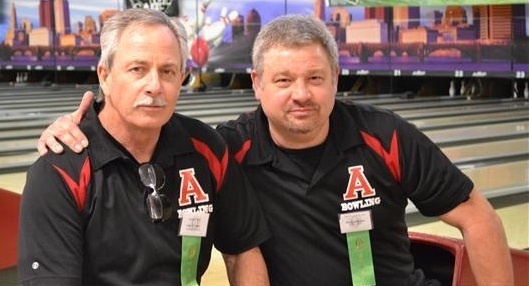 The Jonathan Alder Boys bowling teams in (9) seasons has complied a (120-21) record with (5) League Championships, (5) Sectional Championships, (5) Central District Championships and qualified for the OHSAA State Championship (5) times! 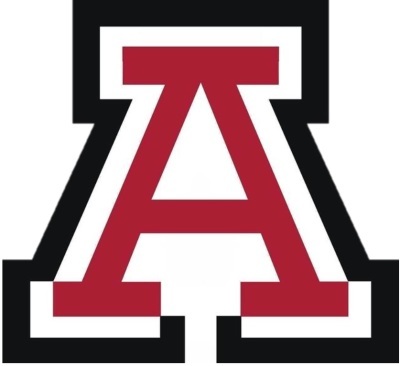 The Jonathan Alder Girls bowling teams in (9) seasons has compiled a (59-72) record with (2) League Championships, 2 Sectional Championships, 2 (Central District Championships and has qualified for the OHSAA State Championships (3) times. (2) 300 games in 8 days! 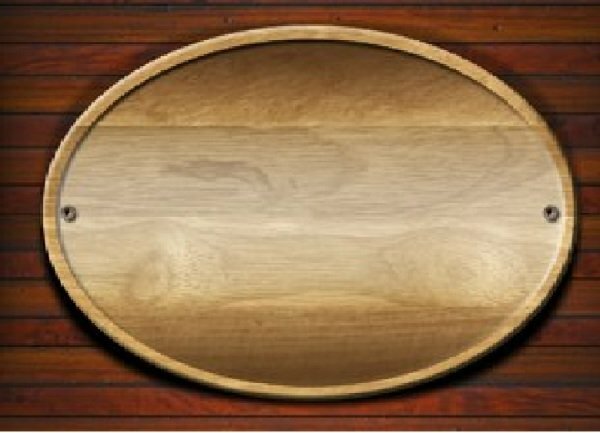 On January 31st 2015 at Plain city Lanes Nathan Yoder became the 1st Pioneer bowler to bowl a perfect 300 game in a match. (8) days later on February 8th 2015 fellow teamate and good friend Nathan Whiting matched Yoder's feat rolling his 300 at Blue Fusion Lanes. pictures over the past several years. Still in the works of finding more pictures from the past years Enjoy!